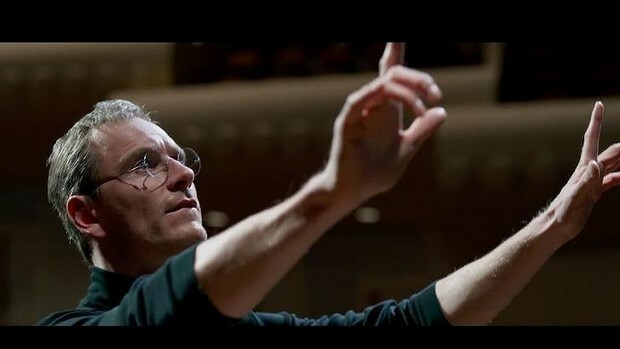 HomeTagsPosts tagged with "Christian Bale"
Two years ago Ashton Kutcher took on the role of Apple co-founder Steve Jobs. Unfortunately, not many critics had praise for the film or his portrayal of the tech-giant. E! News said it was an "unsatisfying portrayal of an icon who deserved better." 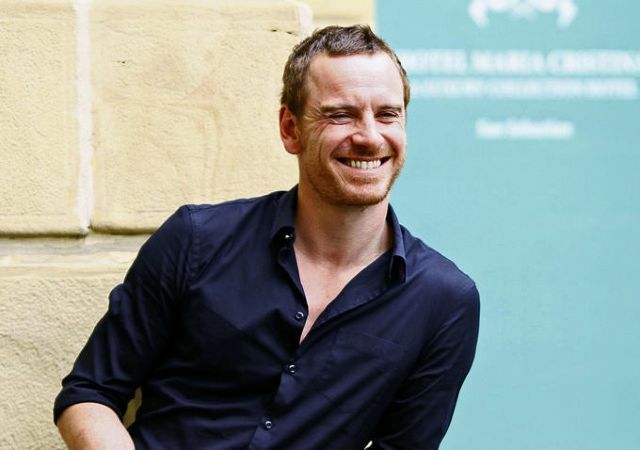 Now Michael Fassbender is taking on the role in Steve Jobs, the biopic directed by Danny Boyle. 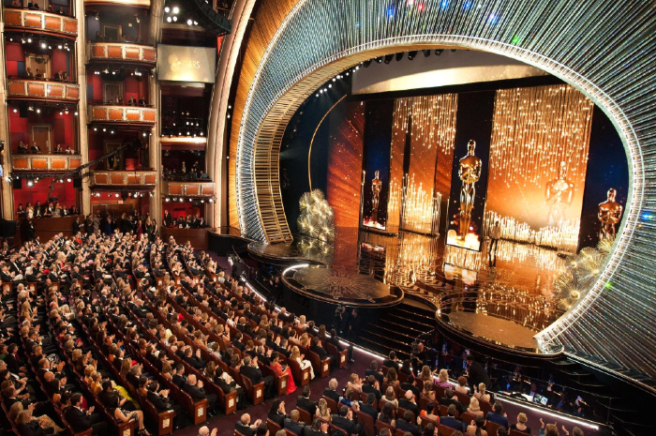 The film, and Michael's performance, has been the subject of much buzz already. At a recent press conference in New York, the Michael, 38, was asked about what kind of work he put into preparing for the role. 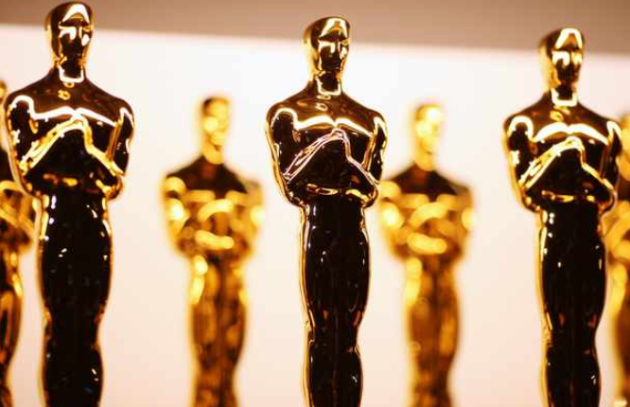 The German-Irish actor admitted that he knew very little about Jobs or technology in general before the project. "I'm not very interested in technology. I use it pretty poorly. So everything was new to me to be honest." 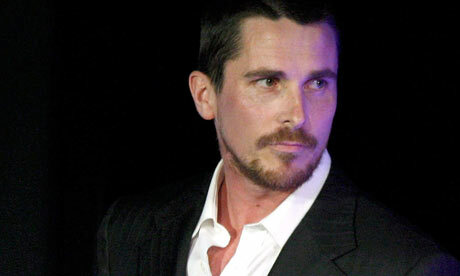 Christian Bale was actually supposedly the first actor to be offered the role. So, how did Michael prepare himself to take on such a well-known figure? The Guardian reports that a 'smirking' Michael informed the press: "I studied Ashton Kutcher." 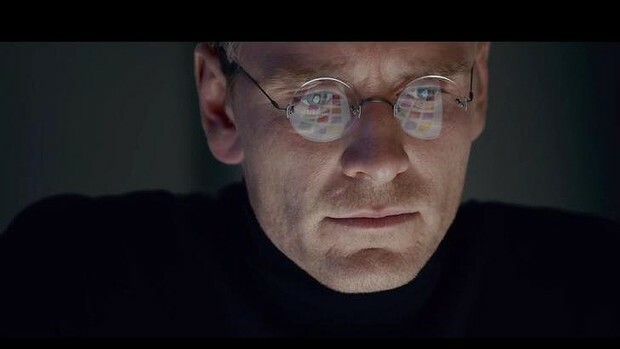 "I saw a rough cut and I felt like I was actually watching Steve Jobs and the others…not actors playing them." So perhaps Ashton's performance did give Michael some clues after all? Christian Bale has never been one to hide his feelings; who remembers that infamous meltdown he had on the set of Terminator: Salvation when he went to town on the director of photography for basically being alive? Well, it looks like the British actor will continue to say whatever he thinks whenever he wants if his latest interview is anything to go by. 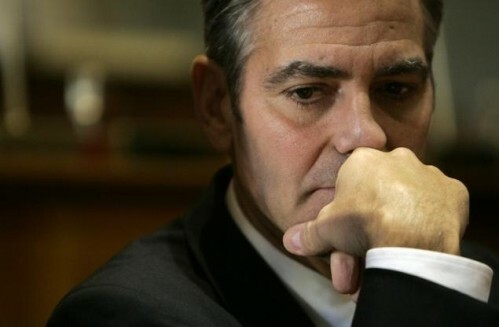 The Dark Knight star sat down with The Wall Street Journal to discuss his new role in Exodus: Gods and Kings and let his feelings for much-loved actor George Clooney be known. When asked about paparazzi invasion, Christian calls George’s take on the media ‘boring’ and he doesn't stop there! While he used far less expletives in this rant than in others, he still didn’t hold back, did he? Christian Bale is probably the only person in the world who would call the newly-wedded Ocean’s Eleven star boring and whiny, right? 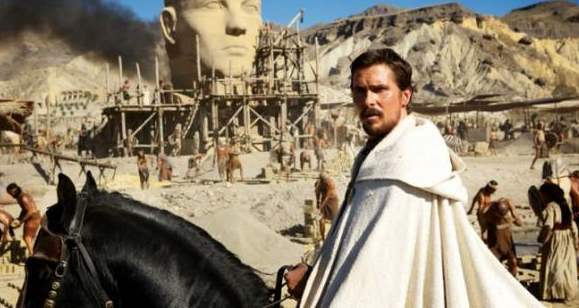 Christian Bale obviously took a liking to being a hero when he played Batman, because he’s back in a new film called Exodus: Gods and Kings and he’s playing Moses. Yes, Moses from the Bible. 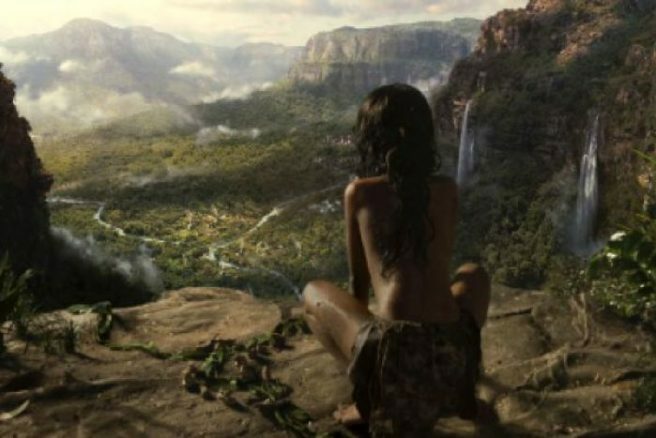 Will he be victorious as he battles for his people’s survival? Who knows?! Well, we all know really, but still, it looks like it’s going to quite the epic battle film! Watch the trailer below for a glimpse of what’s to come. Oh Jen, you really do keep us young. 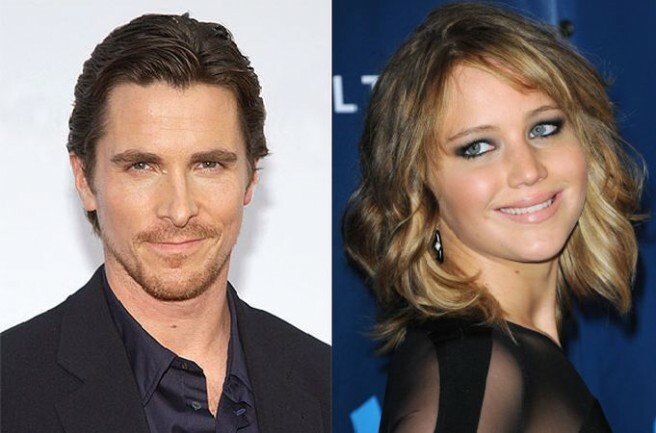 The starlet has spoken about her disappointment following the kissing scenes she shared with on-screen husband Christian Bale in new movie American Hustle. To be fair, Bale isn’t exactly in the best shape of his life in the film and is a long way from his portrayal of Bruce Wayne in the Batman franchise, but for someone who got make out on screen with Bradley Cooper, we feel you have nothing to complain about, Jennifer!